Friday, April 22 – 11A-12P, NCSA Auditorium, 1205 W Clark St, Urbana, IL on the University of Illinois campus. * living steaming at http://events.ncsa.illinois.edu/vts/video/live.html. Video recording of talk available here. See photos of Dr. Balsamo’s visit here (courtesy of J. Ginger). See the campus announcement of the talk here. Abstract: How does interdisciplinarity impact innovation? Anne Balsamo shares an approach to the study and practice of technology-based innovation, to demonstrate how the real business of innovation is the reproduction of culture over time and over place. She discusses the role of the humanities and sciences in cross-disciplinary collaborations that focus on the creation of new technologies. And she explores how – given that the humanities seriously considers questions of ethics, cultural and social good, and intentional future-making – there is an important role for humanists in the process of creating new technologies. The presentation will be framed by work from her recent book, Designing Culture: The Technological Imagination at Work, and will offer a specific example of ways in which questions of culture informed the development of new technologies. Bio: Anne Balsamo serves as the Dean of the School of Media Studies at The New School in New York City. 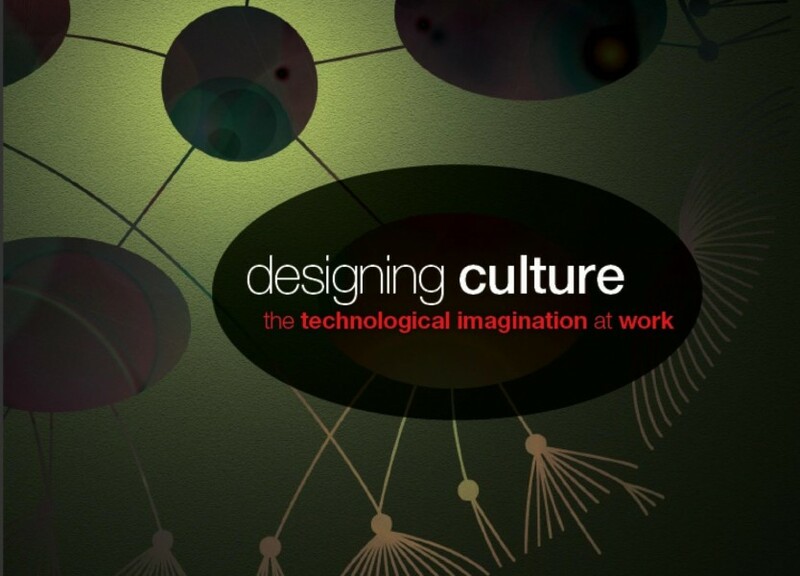 Her most recent book,Designing Culture: The Technological Imagination at Work (Duke, 2011) examines the relationship between culture and technological innovation, with a particular focus on the role of the humanities in cultural innovation. In 2012, she and Alexandra Juhasz co-founded FemTechNet. Balsamoserved as one of the key designers of the Distributed Open Collaborative Course (DOCC) offered by FemTechNet in 2013. Previously she was a Full Professor at the University of Southern California where she held joint appointments in the Annenberg School of Communication and the Interactive Media Division of the School of Cinematic Arts. From 2004-2007, she served as the Director of the Institute for Multimedia Literacy at USC where she created one of the first academic programs in multimedia literacy across the curriculum. In 1998, she left a tenured faculty position at Georgia Institute of Technology to join a research-design group at Xerox PARC that created experimental reading devices and new media genres. In 2002, she co-founded, Onomy Labs, Inc. a Silicon Valley technology design and fabrication company that builds cultural technologies. Her first book, Technologies of the Gendered Body: Reading Cyborg Women (Duke UP, 1996) investigated the social and cultural implications of emergent bio-technologies.